Aaaaeeeeyyyy! It’s The Fonz! 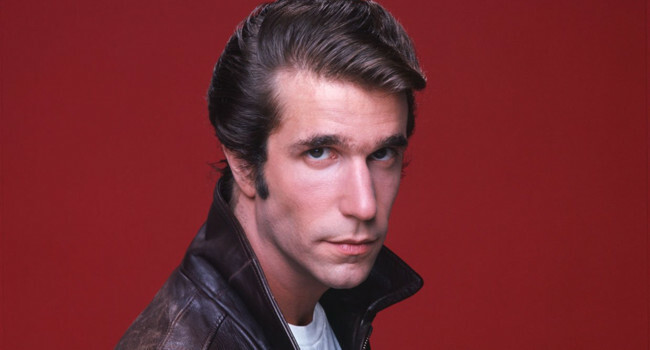 Arthur Fonzarelli (Henry Winkler) was the ultimate cool guy on Happy Days. He could fix any electrical device with a pound of his fist and make any girl swoon with the snap of his fingers. To complete the look, find yourself a jukebox to stand next to and jump start it with your fist.